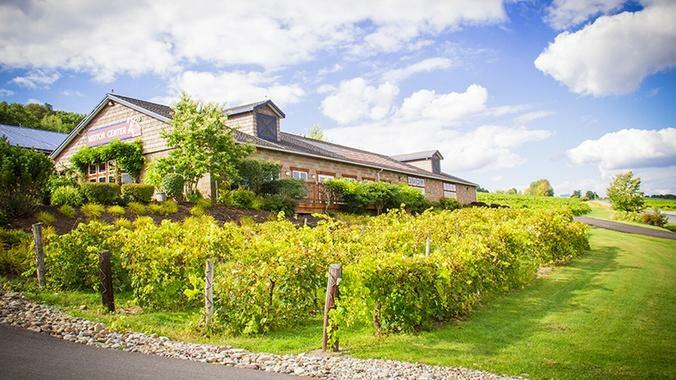 At Bully Hill Vineyard in Hammondsport, it's all about fun. The wines produced here are the kind you drink to enjoy, not the kind that sit on your wine rack collecting dust. With more than 40 different types of affordably priced wines, Bully Hill prides itself on selling at least one variety you'll love. There's so much to explore and learn at this winery, a tasting room, a full service restaurant open for lunch, a gift shop, a wine museum and historical walking tours of the vineyard. 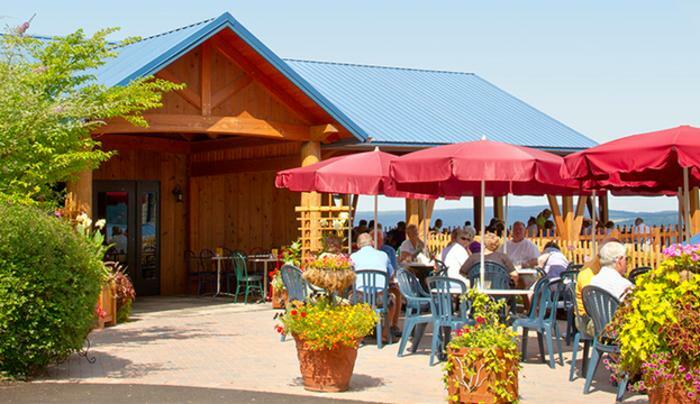 The Bully Hill Restaurant features local cuisine, including fresh salads and seafood. Maybe the most interesting piece of the winery is its controversial history. The Taylor family first bought the land for the winery back in the 1880s, but it wasn't until the founder's grandson, Walter, was fired from his position at the Pleasant Valley Wine Company for badmouthing the quality of their product that he struck out to start on his own. Walter's ensuing fights with corporate giants helped shape the future of the winery, including its focus around a steadfast goat. If you take a tour, you'll find out how the phrase "They didn't get my goat!" echoed and inspired much of what you see today.